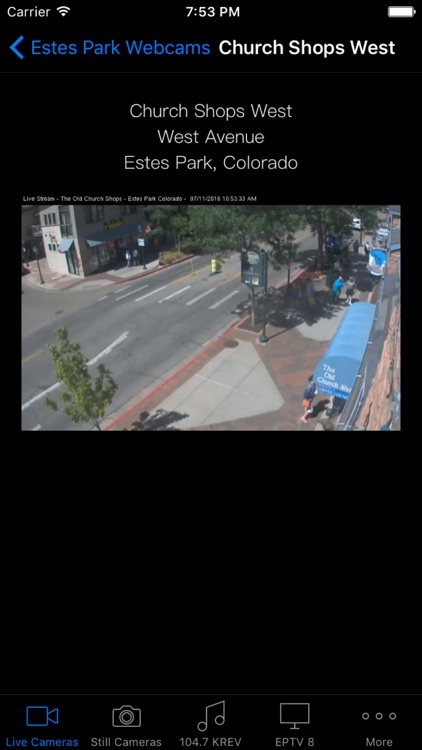 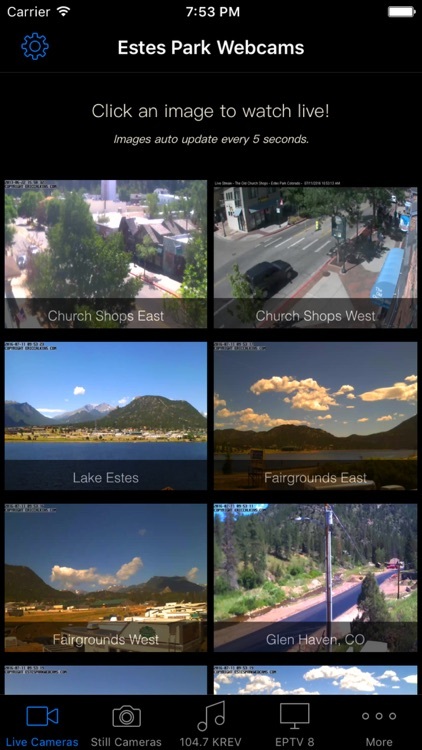 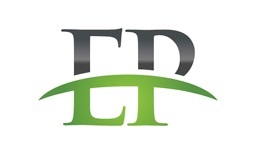 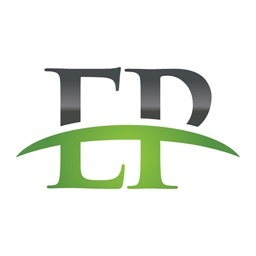 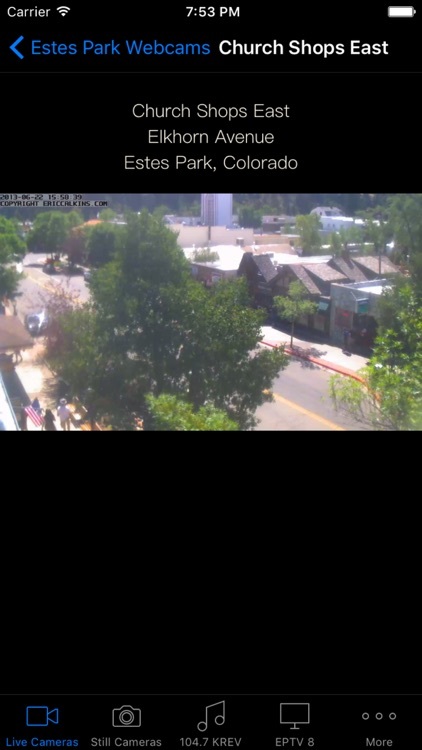 Estes Park Webcams gives you your #1 source for live HD webcams and live content from Estes Park, Colorado, Rocky Mountain National Park, and surrounding areas! 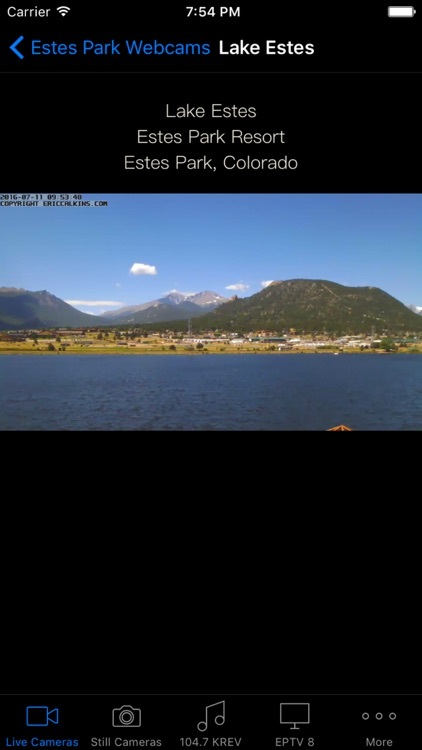 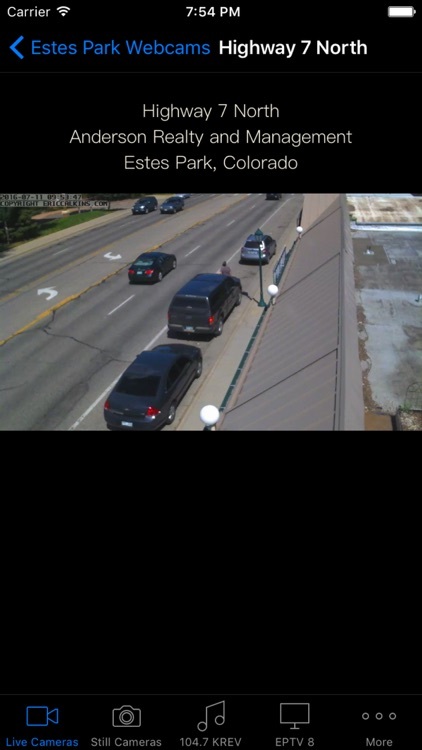 40+ webcams and live streaming webcams showing Estes Park, Colorado. 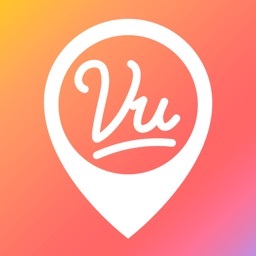 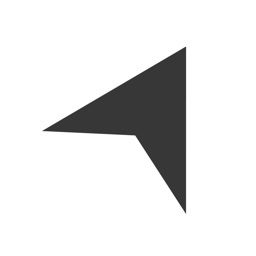 Vu: share the world live!